Train Tibetan artisans to translate their skills into income-generating opportunities and preserve traditional craftsmanship. Tackling the issues of basic education at the grassroots level. We take travelers not just to the Tibetan Plateau, but also to homes, to experience local livelihoods, cultures, and food. 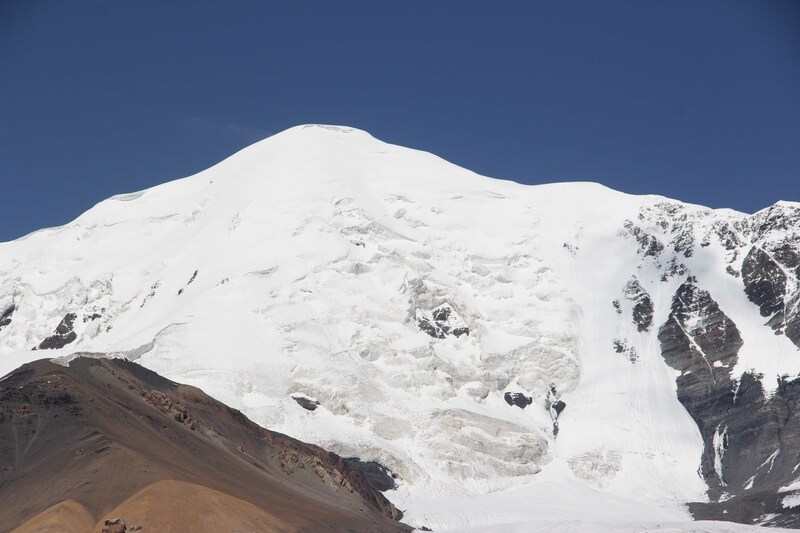 We provide clean energy solutions and raise environmental awareness in rural Tibetan communities. 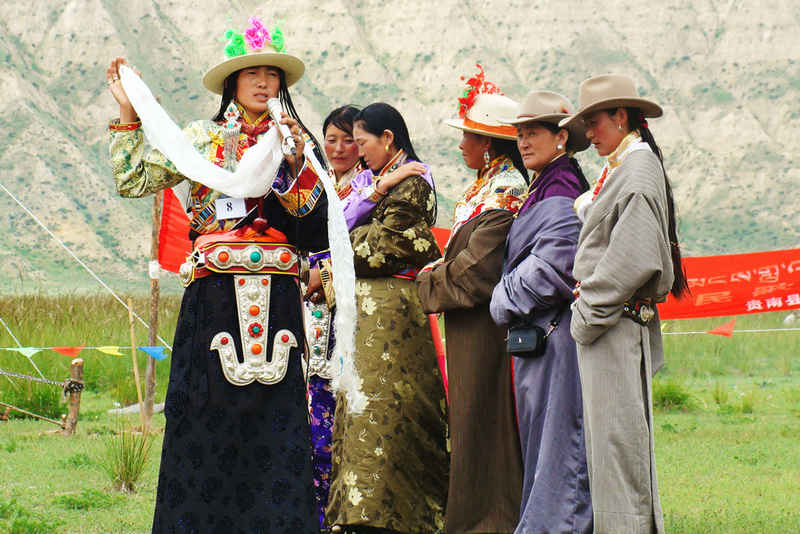 Ganglha Cultural Communication aims to preserve and disseminate Tibetan culture through cultural products. It provides skills training to empower Tibetan communities, enable them to produce their own products and to sell. Portion of revenues from this enterprise fund the Non-Profit Programs. Ganglha Ecocultural Travel aims to preserve Tibetan culture and the environment by allowing local communities to plan, develop, and maintain tour sites. It functions as a cultural exchange for locals and visitors. Revenues from this program fund the Non-Profit Programs. 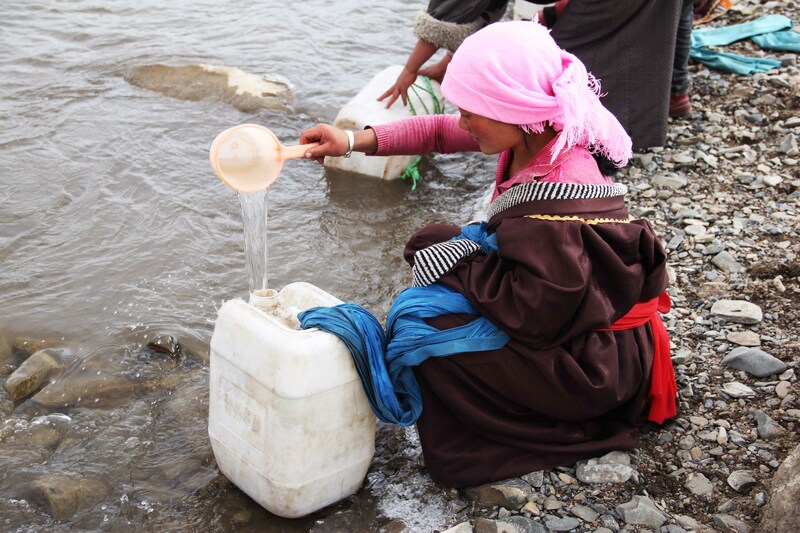 Ganglha non-profit programs are funded by Ganglha enterprises and target pressing issues of education, water and sanitation, environmental and cultural protection in Tibetan communities. A participatory approach is used. Our recently documented cultural materials are available to watch. Videos are archived on external archival sites and downloadable. Viewers in English may access videos clicking here. Viewers from China may access videos clicking here.